Hello Everyone, sorry for the picture heavy post but as this is such a beautiful bag I wanted to take lots of photo’s so I could do it justice. Before I speak about it in more detail, though I want to just add a little disclaimer. I’m by no means trying to show off by talking about this bag, I appreciate that Mulberry is an expensive brand but as you can imagine I’m very excited about it as I’ve been wanting one for the past two years so I wanted to blog about it. So, as I mentioned, for the past couple of years I have had my eye on one of the Bayswater Mulberry collection of bags. As they are expensive it is something I wanted to consider very carefully and to be honest I’ve spent all that time drooling over them online or in stores and then convincing myself it’s too much money to spend on a handbag. Obviously that all changed recently, though. Originally I wanted to get the black Bayswater as I wanted a bag I would use a lot but I got a stunning black Radley one from my parents for my Birthday back in November and I didn’t want to replace it. 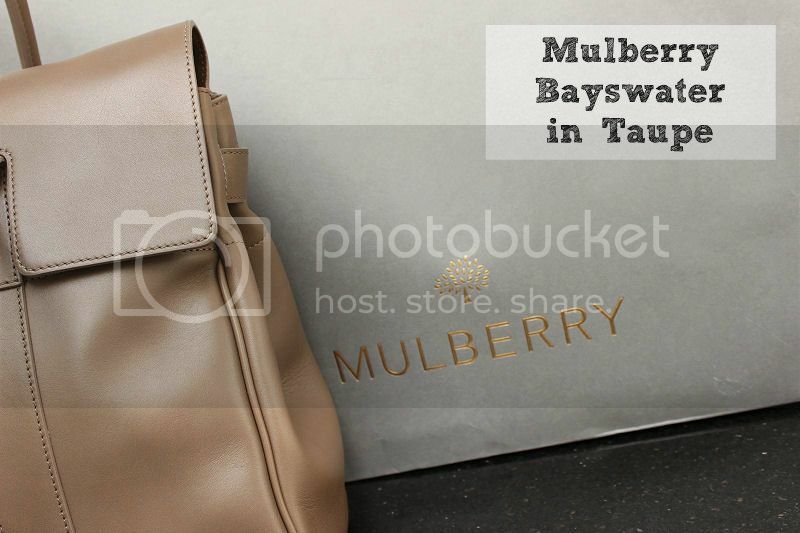 Instead, I thought about getting the chocolate brown Mulberry as I don’t actually have a ‘nice’ brown bag in my collection so this would be perfect, however, when I headed down to Mulberry on the day of their sale instead the bag I chose to get is the taupe. This was definitely the best choice I could make even over the black because it literally goes with everything yet is more unique. I love that it can be teamed with any outfit I like, be used during the day or evening and any time of the year too so this really is a versatile shade. The bag itself doesn’t have any pockets on the outside but does have the classic Mulberry flap under the gold clasp which when opened reveals the beautiful soft suede lining which makes this handbag feel even more luxurious. This lining matches the outta leather perfectly because they is equally as smooth and soft and it looks and feels just as expensive as it is. Hidden inside the bag are a couple of small compartments where you can store small items so they don’t get lost and one of these has a zip fastener for extra security. There’s also the Mulberry tag and expandable straps so you can make the bag wider if you like although I doubt I will ever use these as I like the shape as it is. It’s the detailing of this bag that really says it all and the closer you look the more you begin to see. For example, the pretty stitching on the outta edge of the bag, the leather moulded perfectly into the shape not to mention the golden studs on the base and finishes. 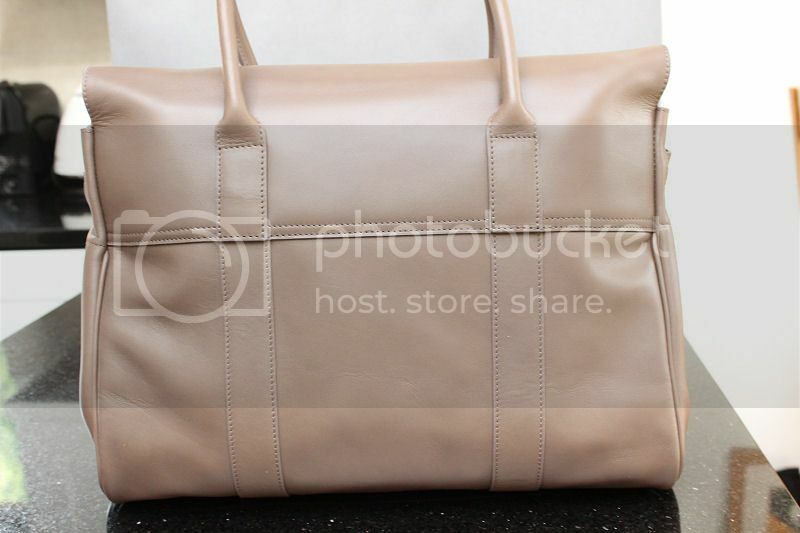 The quality of this handbag cannot be faulted. It is incredible and you can see why it has the high price tag. After waiting two long years to buy this bag I’m not going to jump to use it at every opportunity. Instead I’m going to use it only for special occasions to start with so it will last as long as possible and maybe the odd outing in between. In a year or so’s time I may use it more but let’s see how things go. I think it’s going to be hard to resist taking it everywhere I go, though! 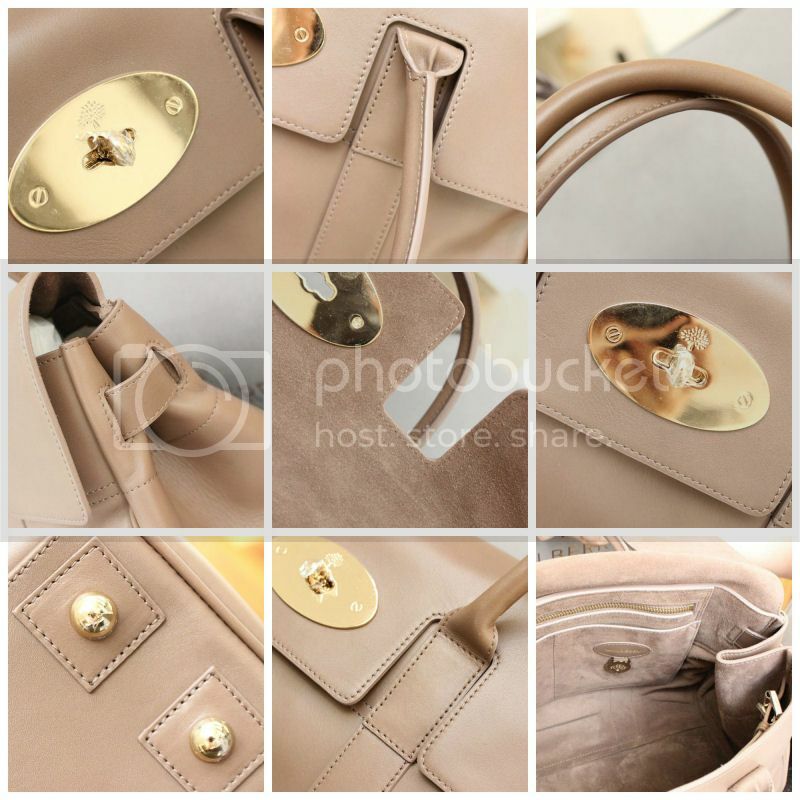 What do you think of the taupe Mulberry Bayswater bag? This is such a pretty bag! 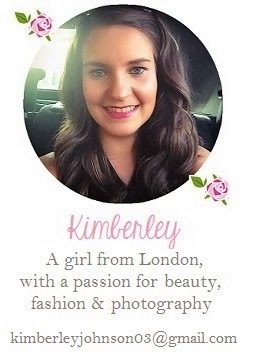 I love the colour, it's so neutral and sophisticated so wold really glam up any outfit! It's so beautiful! I also waited a few years to finally get a black bag so I could wear any colours I want without looking bad. Your bag is looking nice hand bag beautiful its perfect special occasions take it this nice! safety engineering course in chennai|Industrial safety engineering course in chennai|diploma in fire and safety courses in chennai|iosh course training in india| best nebosh training institute in India keep posting! Its perfect and wonderful post! this is cute hand bag and very pretty this is like a wonderful selection. fire fighting training in chennai|nebosh safety course in India|fire and safety courses in Chennai|fire and safety course in Chennai|fire and safety training in chennai|Industrial safety courses in Chennai|safety courses in chennai lovely post! It is much like whatsapp where your mobile number is your customer ID. votebyissue.com Whereby you could talk with countless individuals.